Slip additives are added to reduce the surface coefficient of friction of polymers and are used to enhance either processing or end applications. High and low level slip additives are available and immediate and slow acting performance can be engineered into the masterbatch. Food contact approved grades are available. Combinations with antistatic and antiblock products for use in the film industry offer cost effective, multi-use masterbatches. Slip agents work by introducing a lubricious coating layer to the polymer surface. Both migratory and non-migratory systems are available. Wells plastics have a broad product offering of slip additives including high purity, low organoleptic grades. In polyolefin film applications Wells Plastics offer migratory slip masterbatch grades able to give high slip films with a CoF of around 0.1. 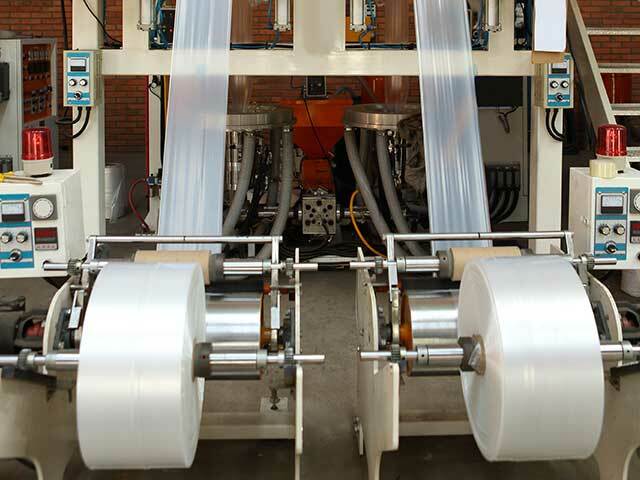 Additionally, there are speciality slip masterbatches that can give a controlled medium slip film with a CoF of around 0.3. These are particularly useful in applications like security and mailing films where excellent adhesive bond strength on the flap sealing strip is required. In moulding applications, slip agents can be used to deliver controlled torque release properties for screw caps and closures as well as an internal mould release agent.